Are you shopping for a small steel pail or steel drum? Perhaps you are looking for something that is under 5 gallons. 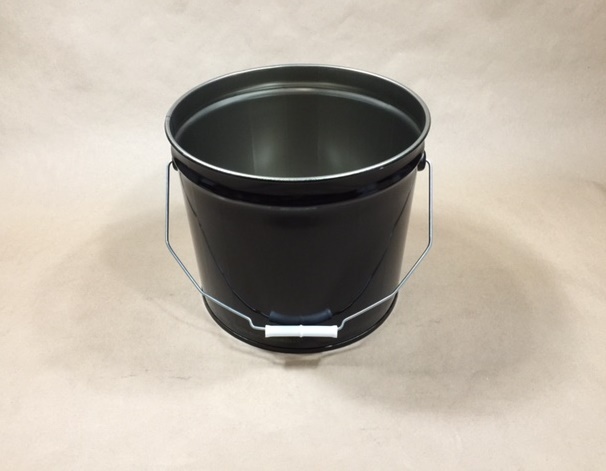 We stock two open head steel pails and two tight head steel drums under 5 gallons. 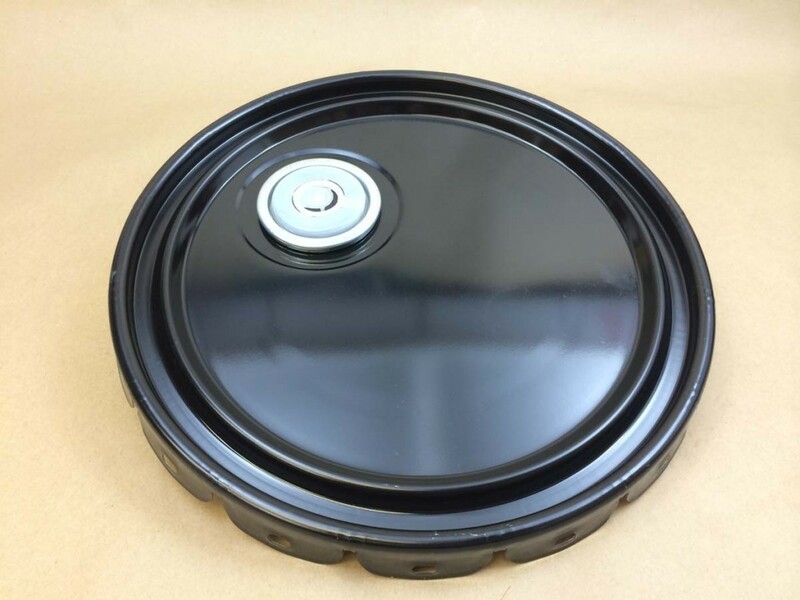 Our 1.5 gallon gray steel drum has a Rieke opening and an olive drab phenolic lining. It is UN rated at UN1A1/Y2.0/200. 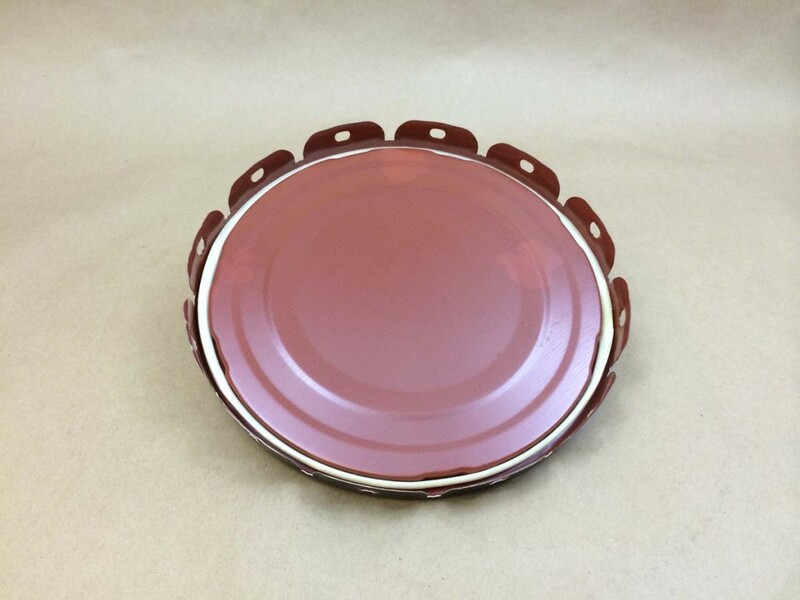 Our 3.5 gallon gray steel drum has a red phenolic lining and a Rieke opening. It is UN rated at UN1A1/X1.4/280. 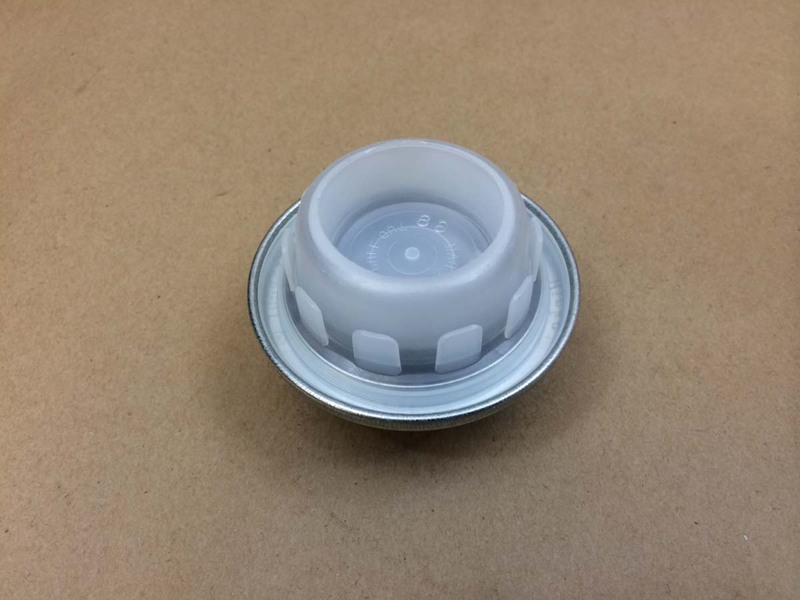 Rieke spouts are sold separately and are listed below. 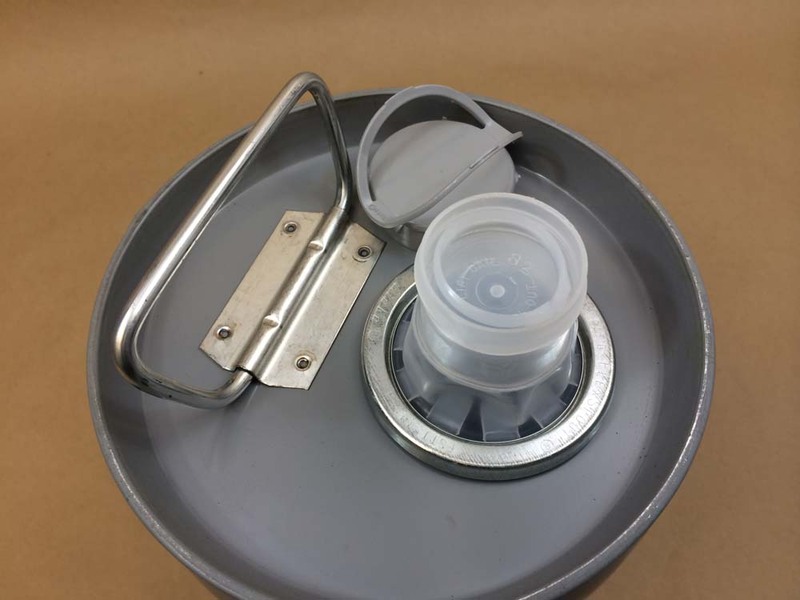 More information on pails with Rieke openings can be found in this article. 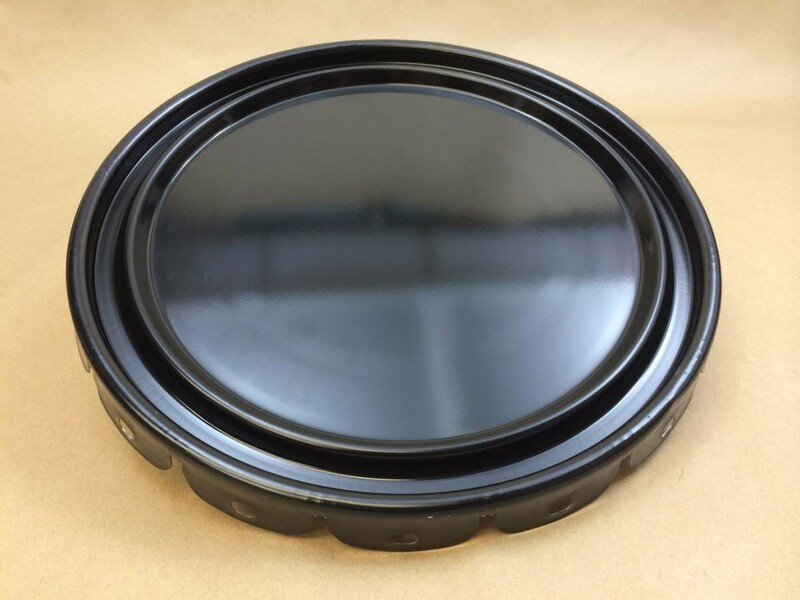 This article will give more detailed information on olive drab phenolic linings. Red phenolic linings have a high degree of acid and solvent resistance. They are NOT recommended for alkaline products. Typical products that do not affect the lining are acid compounds, insecticides, corrosive chemicals, solvents and agricultural chemicals. A word on baked on pail linings can be found on this page. This drum is UN rated at UN1A1/X1.4/280. 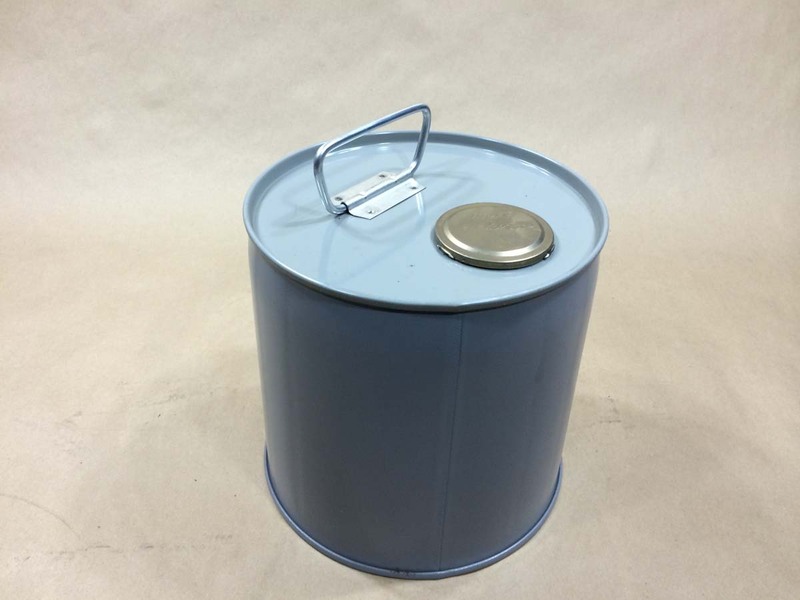 Our 2 gallon open head steel pail also has a red phenolic lining. Information on this lining can be found above under the 3.5 gallon tight head steel drum. The red phenolic lined cover is sold separately. It is UN rated at UN1A2/Y1.6/60.